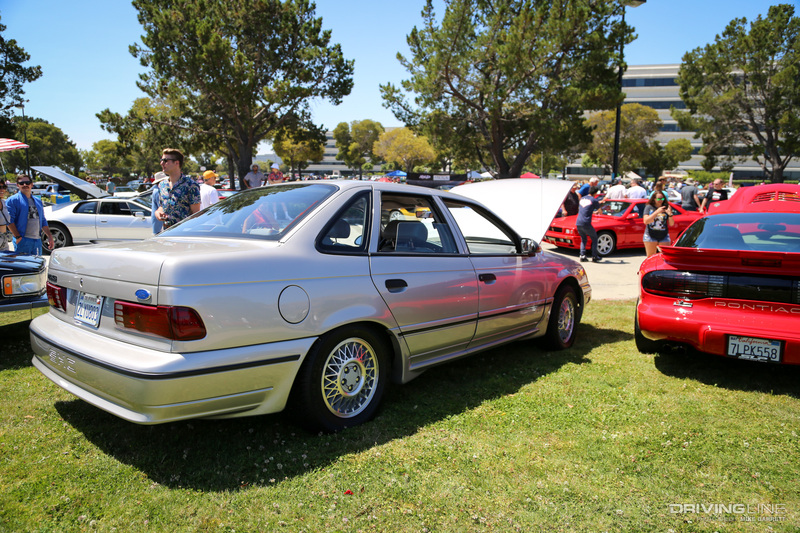 When I was kid in the early and mid 1990s, I distinctly remember going to car shows and cruise nights with my dad and staring at rows of cool and colorful cars from the ‘50s and ‘60s. 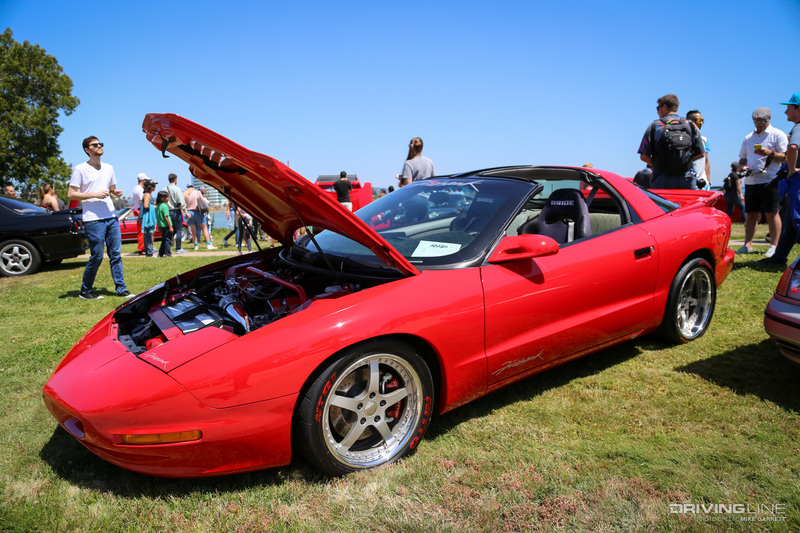 As I looked at those Bel Airs, GTOs and Barracudas, I wondered if “modern” cars would be enjoyed and appreciated the same way someday. 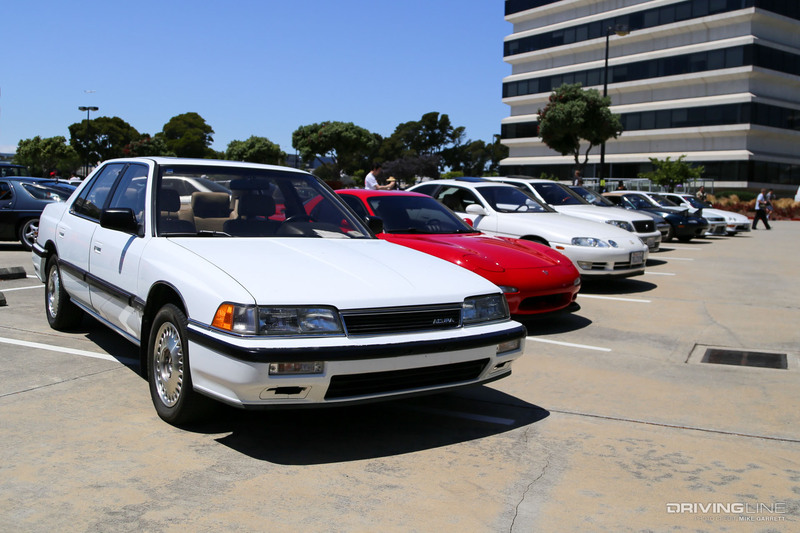 Would there ever be a time when shows would feature the cars of the ‘80s and ‘90s? 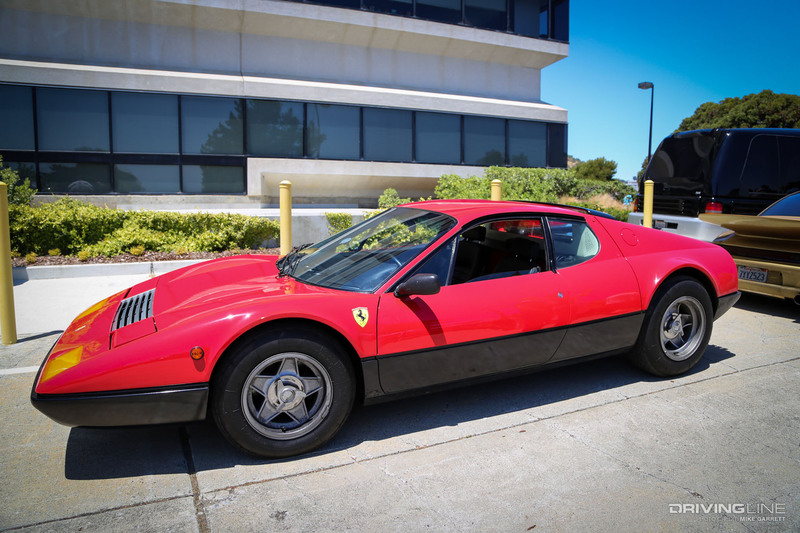 Maybe far in the future when I was an old man? 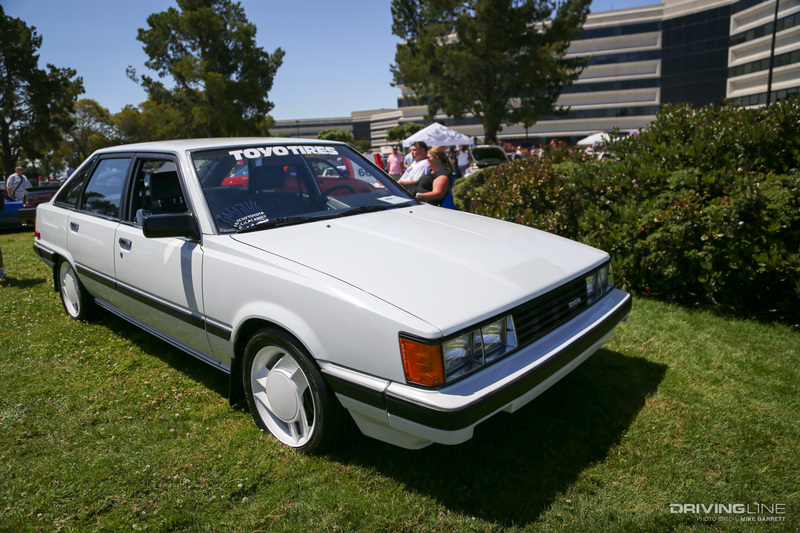 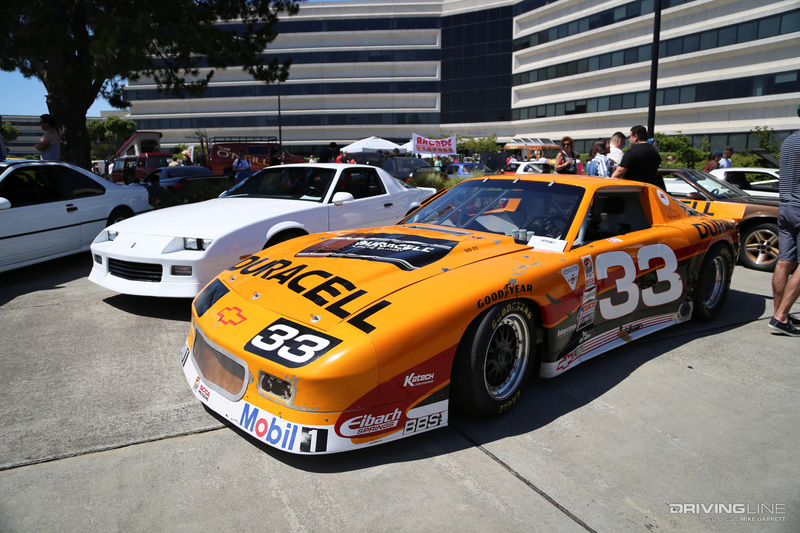 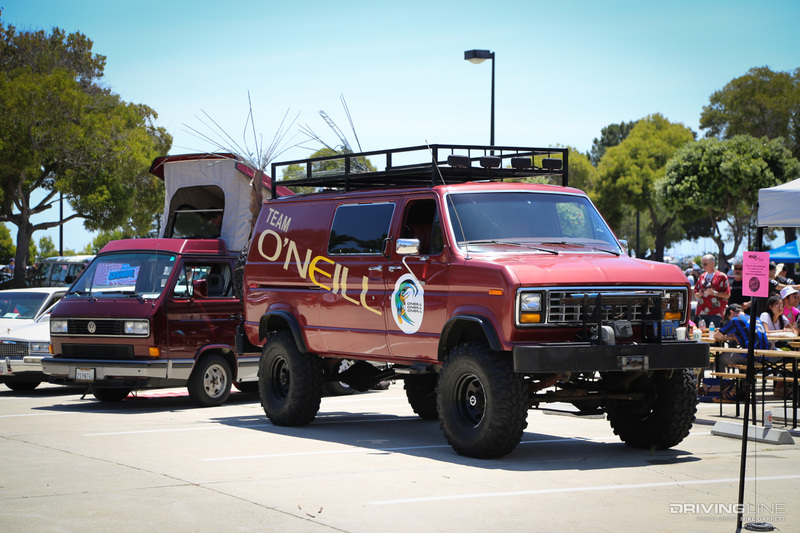 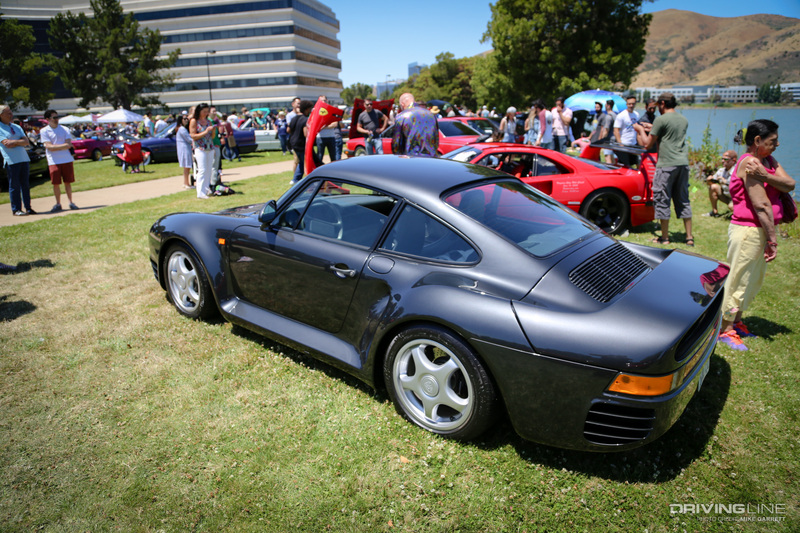 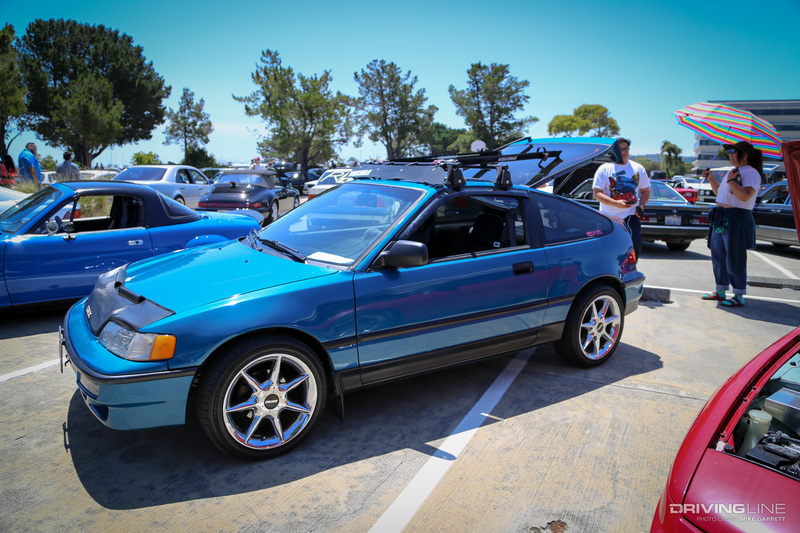 As it turns out, the time is now, and the epicenter of the ‘80s and ‘90s car revival is Radwood, a niche event that began just last year in Northern California and quickly spread to Southern California and beyond. 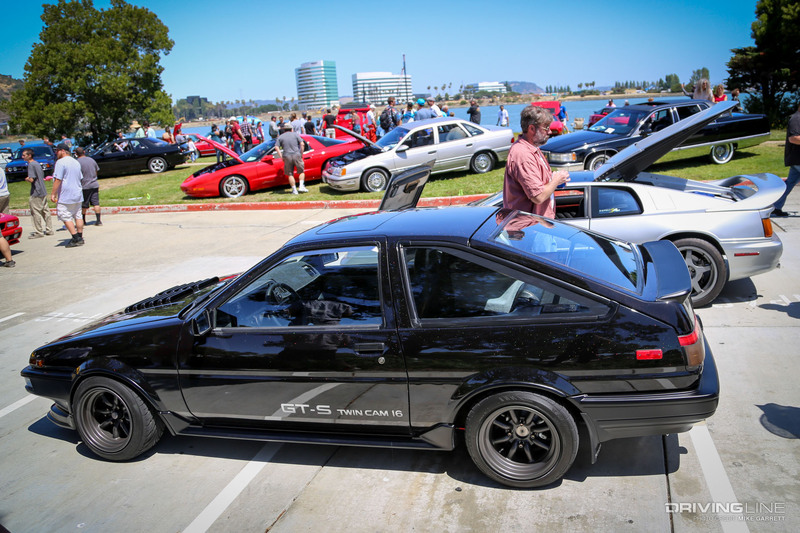 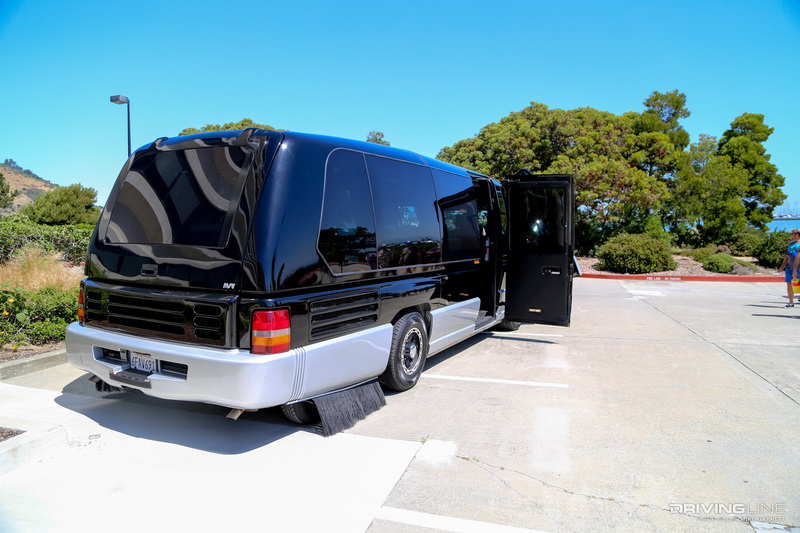 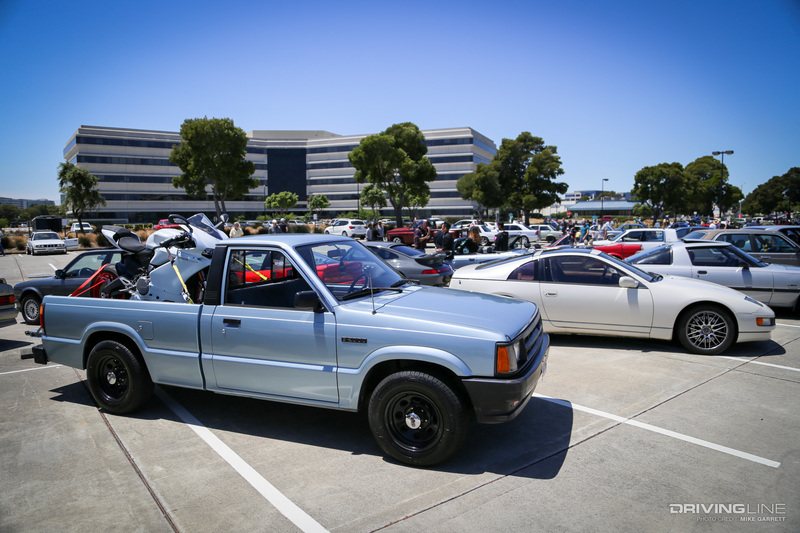 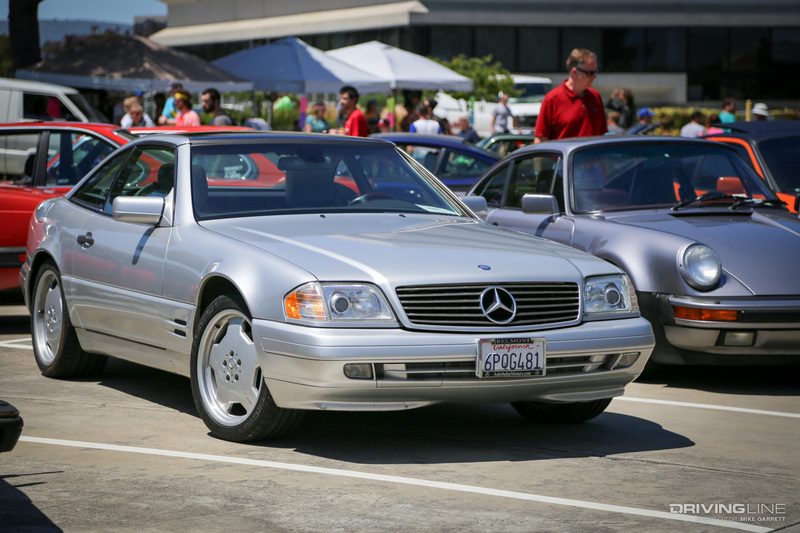 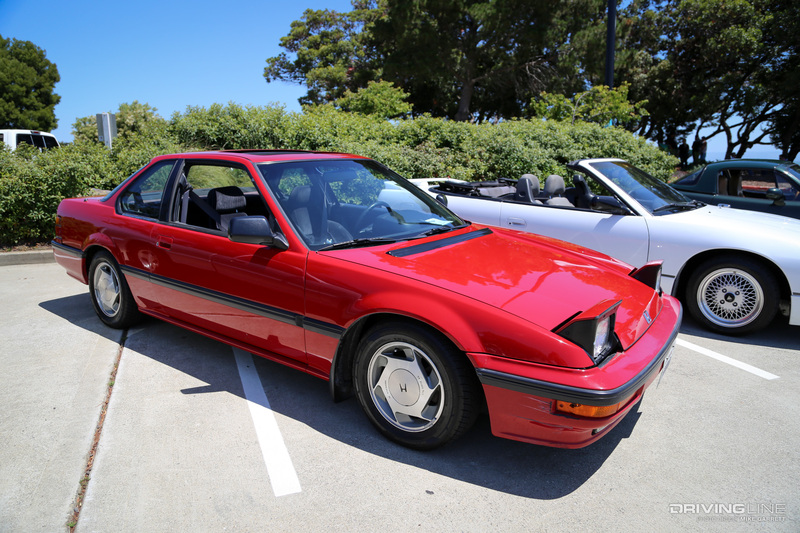 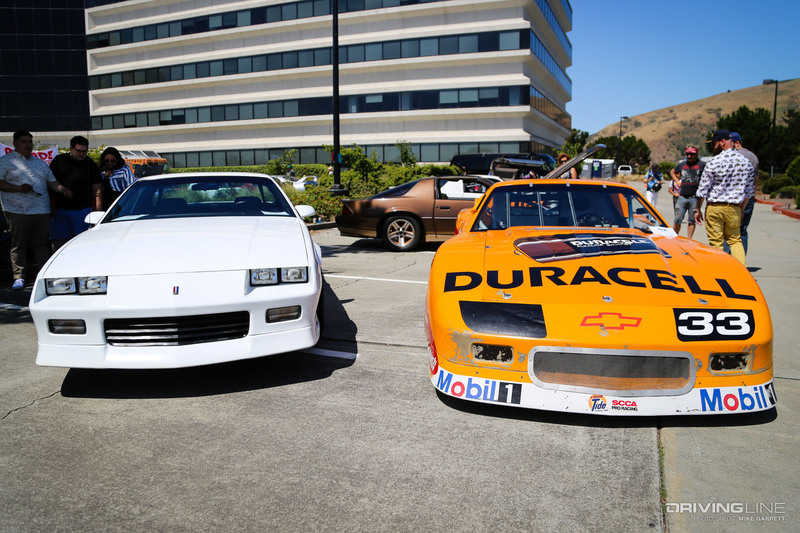 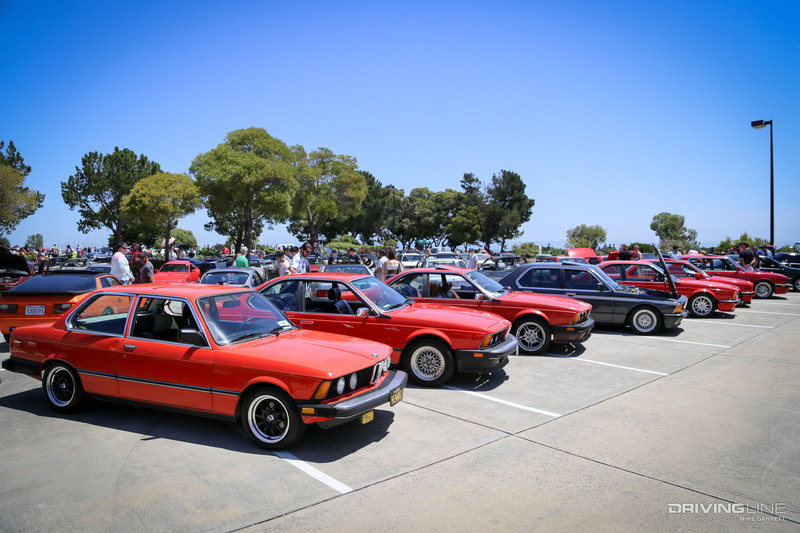 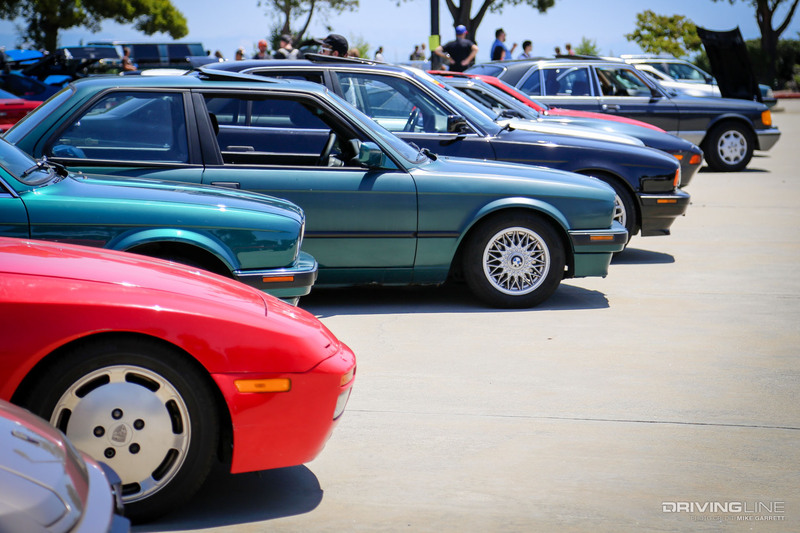 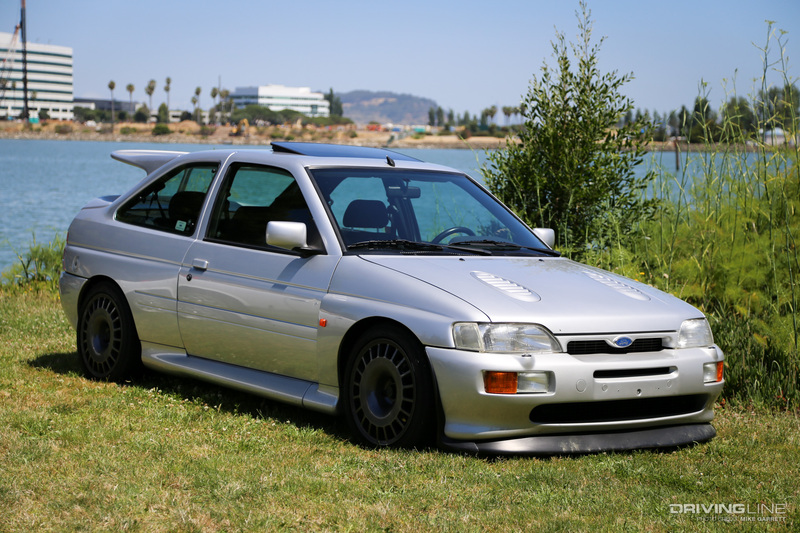 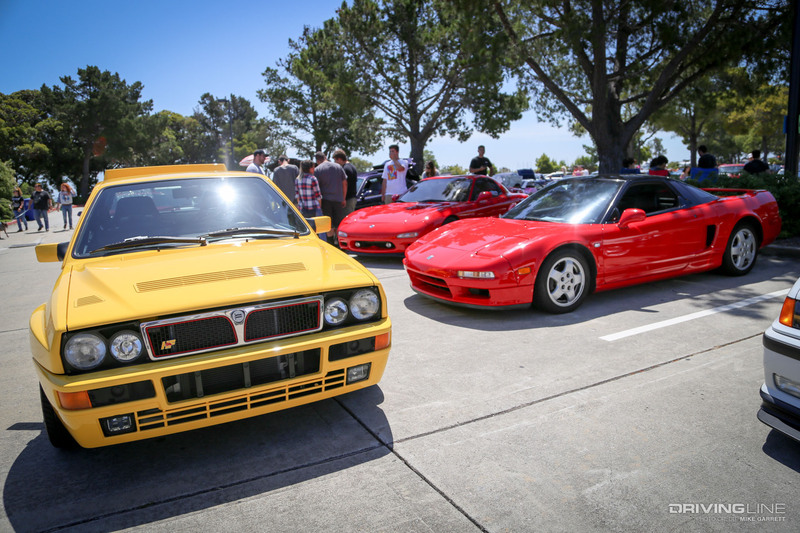 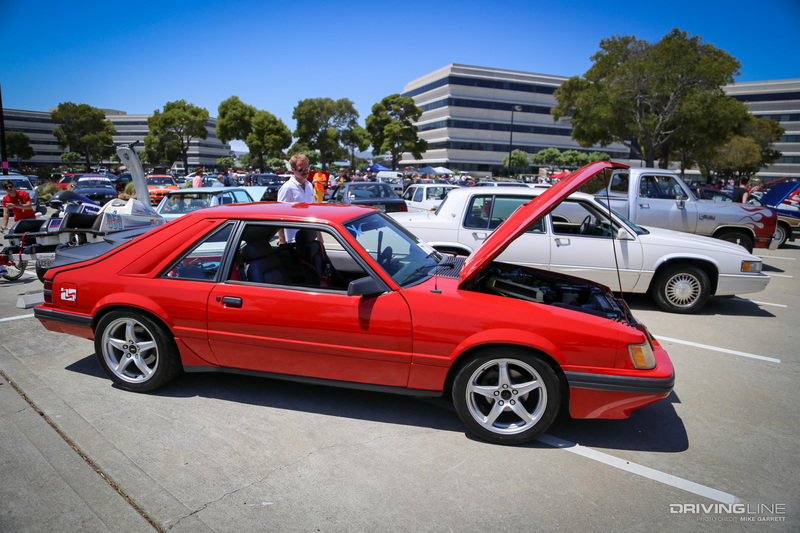 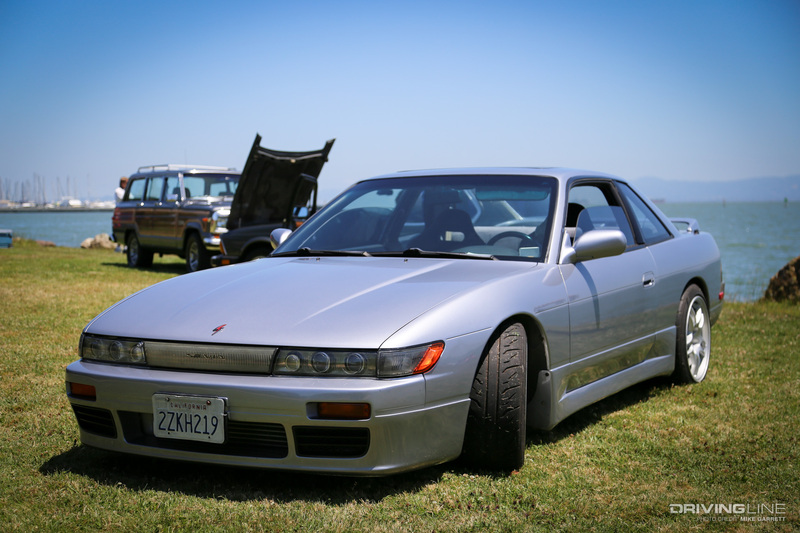 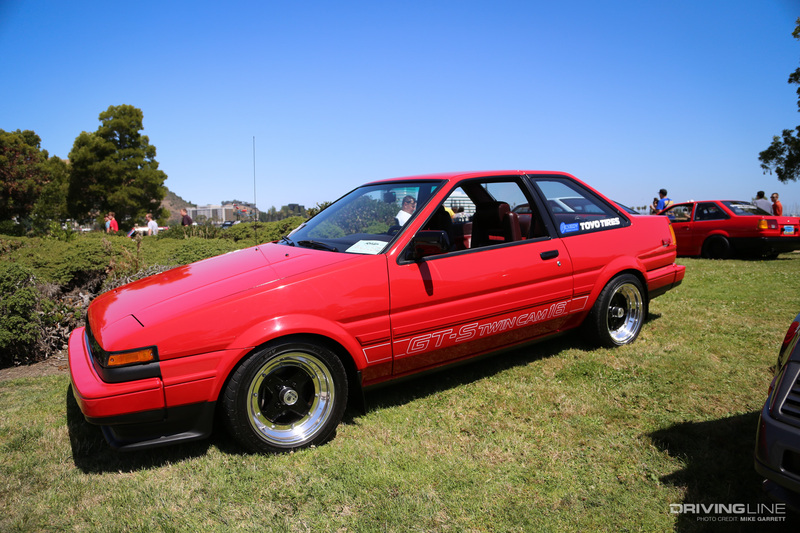 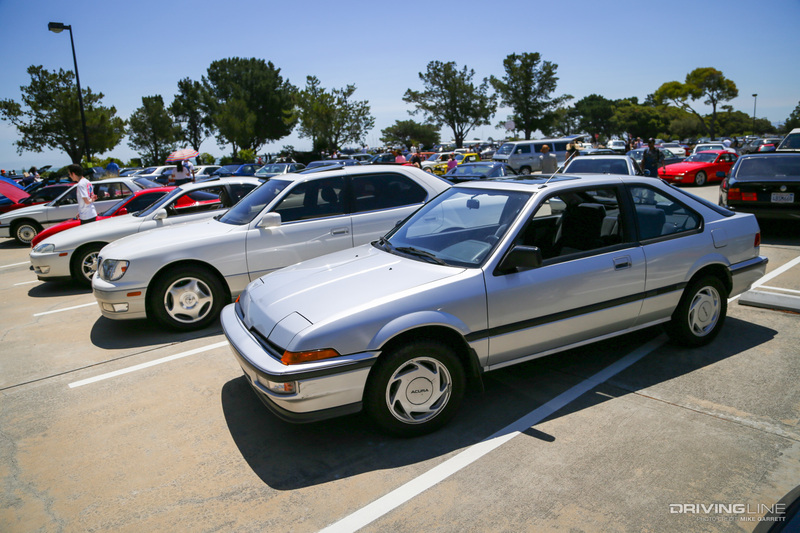 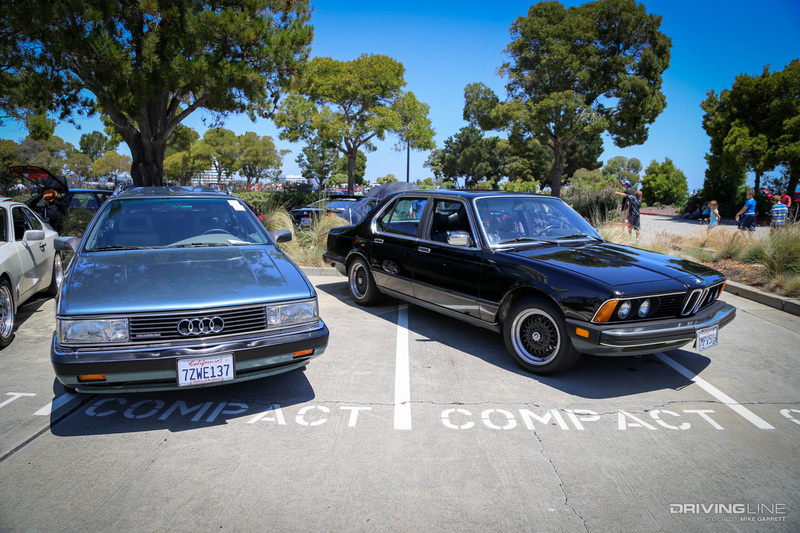 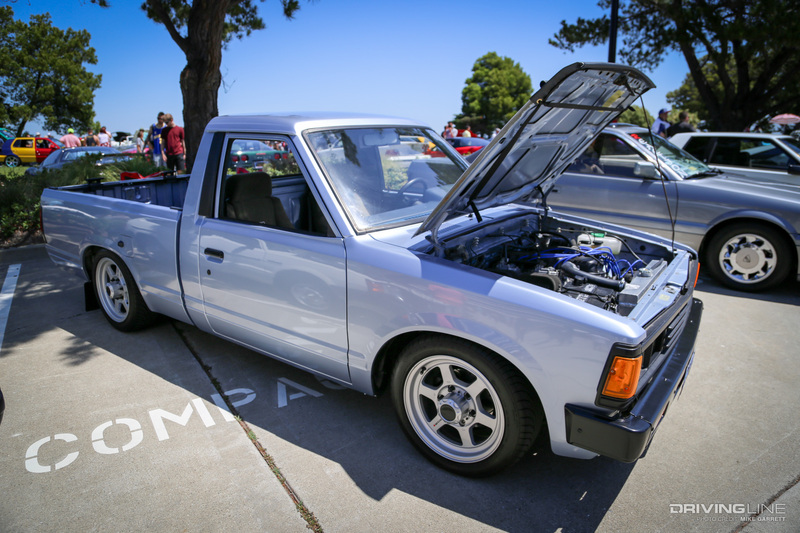 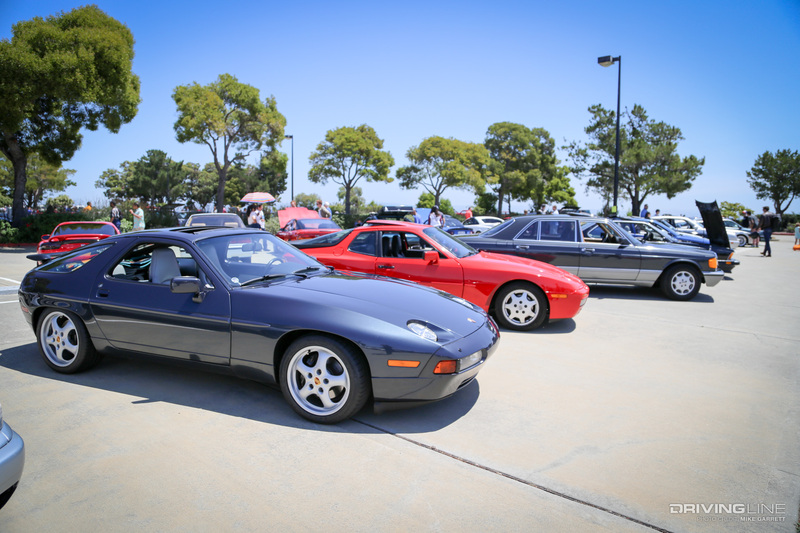 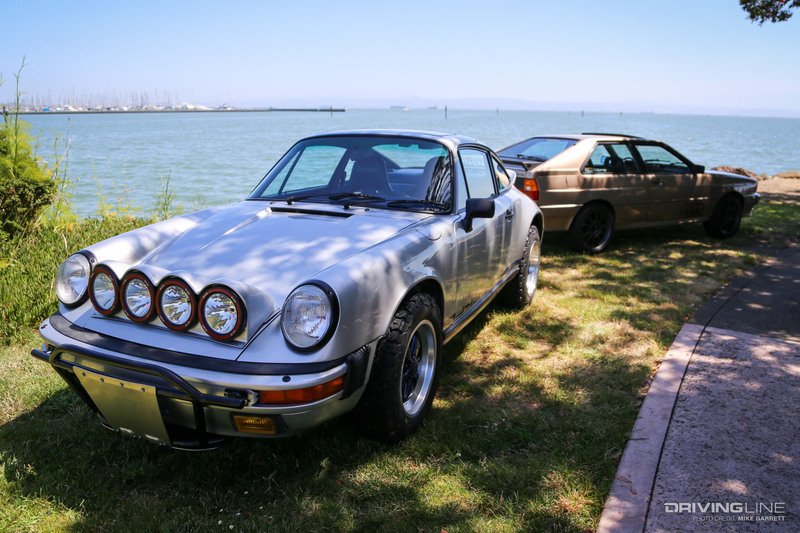 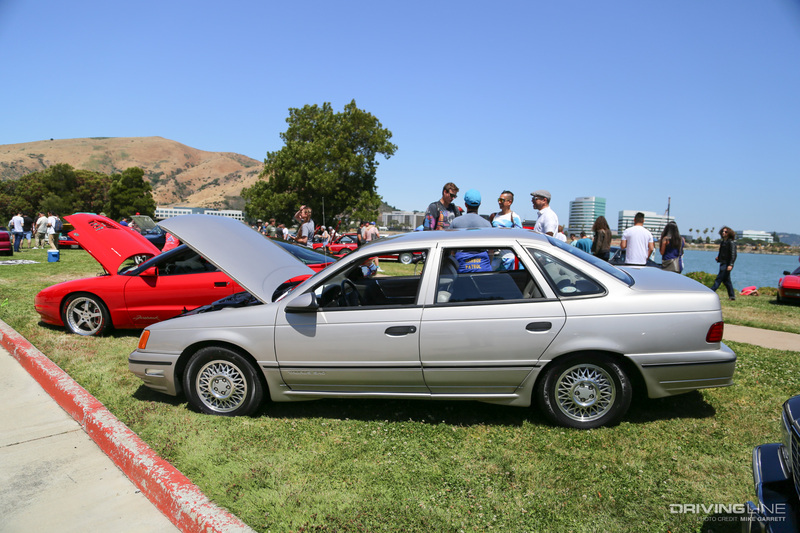 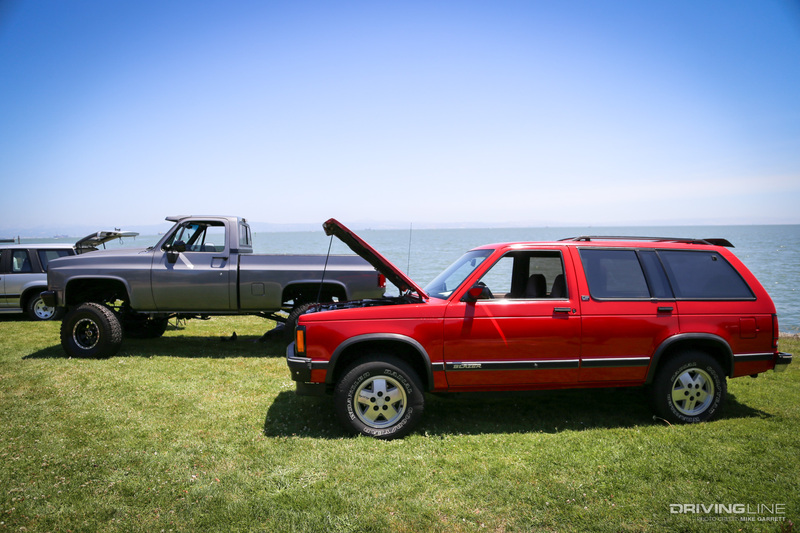 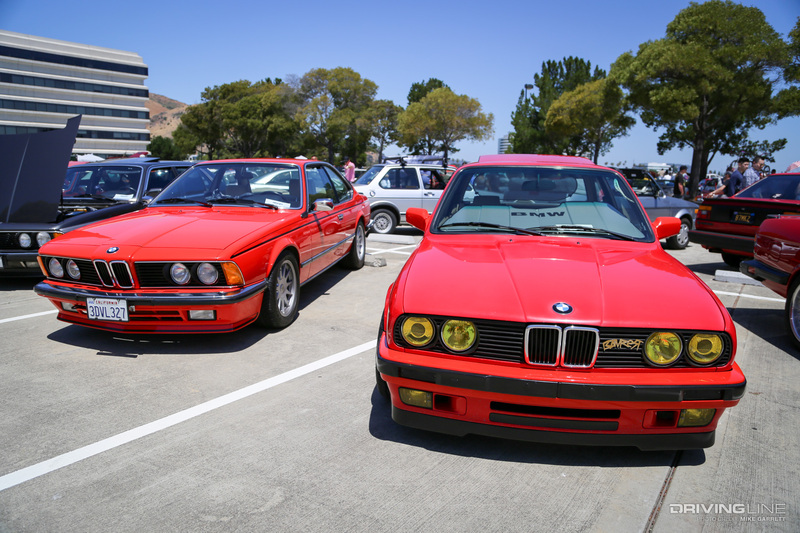 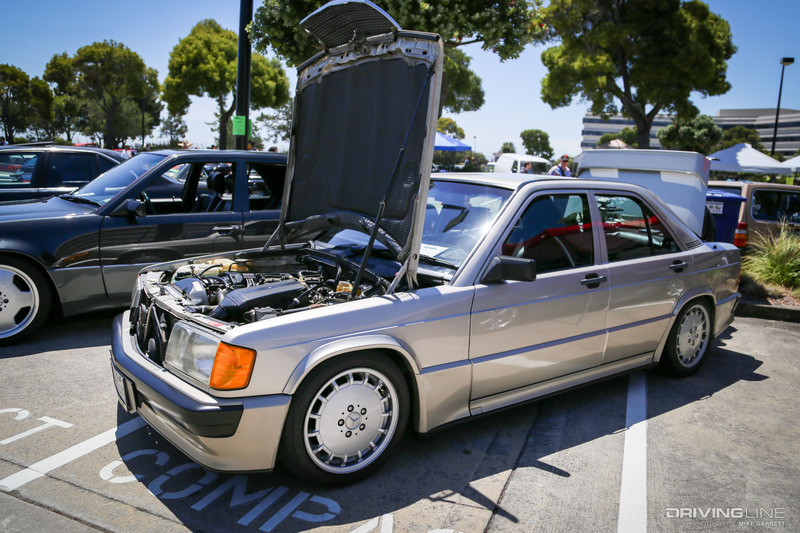 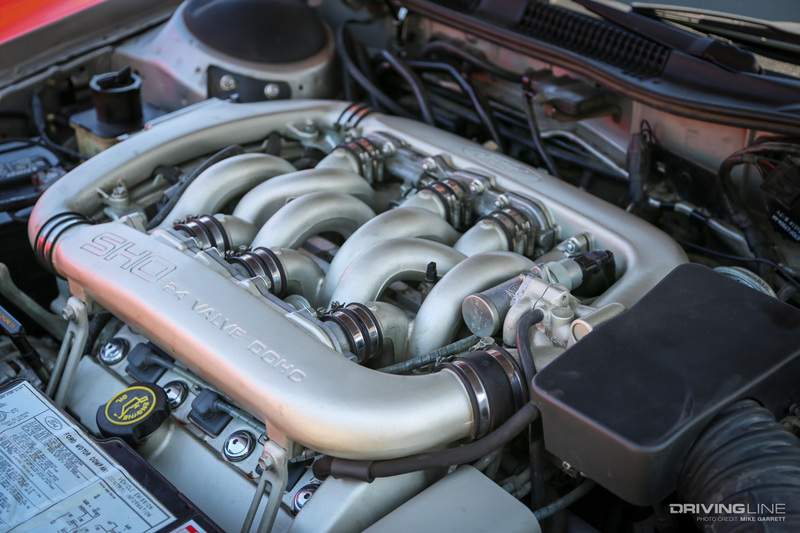 We recently headed to the 2018 edition of Radwood NorCal at Oyster Point Marina just south of San Francisco and found the biggest and best Radwood event yet, with hundreds of ‘80s and ‘90s machines, people dressed in period attire and era-appropriate tunes as the BGM. 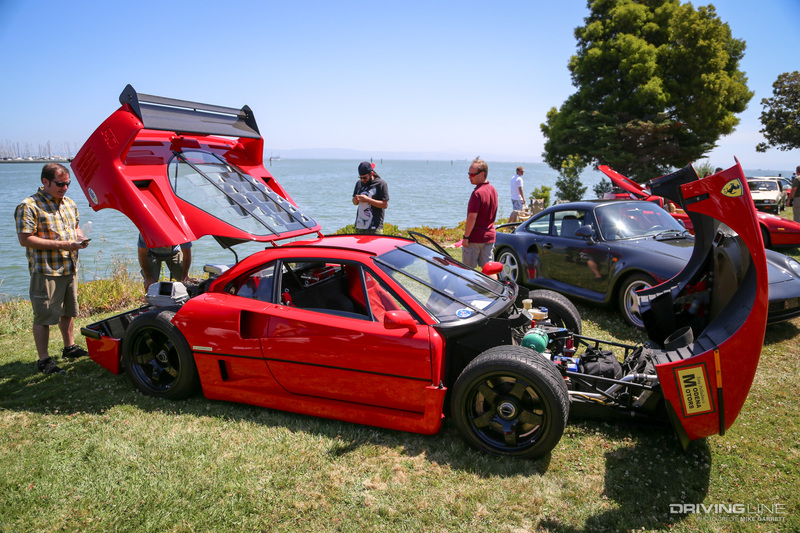 Perhaps the greatest thing about a Radwood is that it celebrates all the cars of the era and not just ones that come from a certain country or price range. 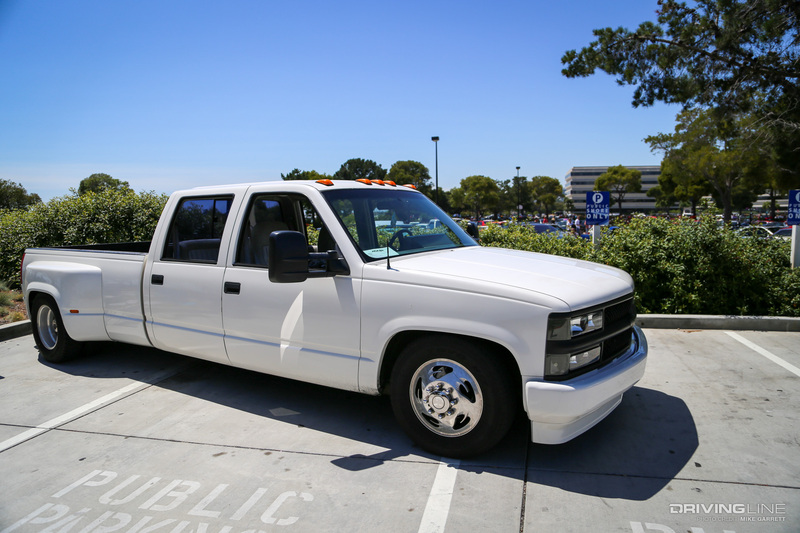 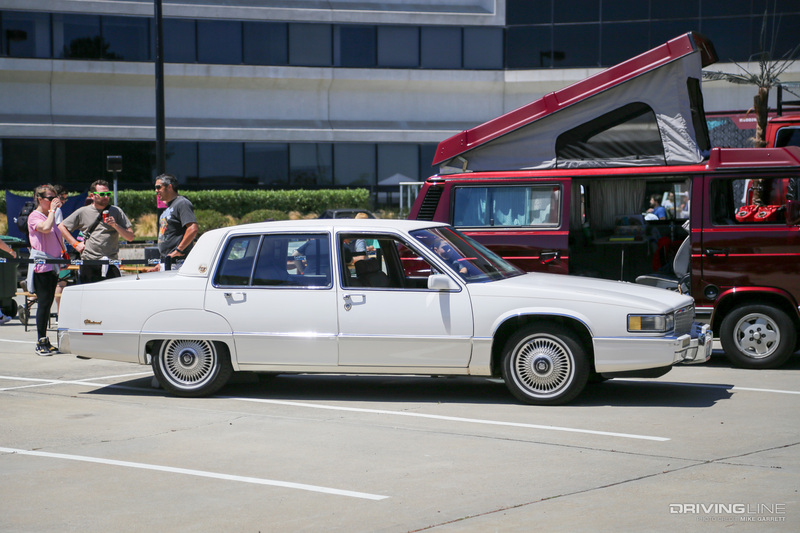 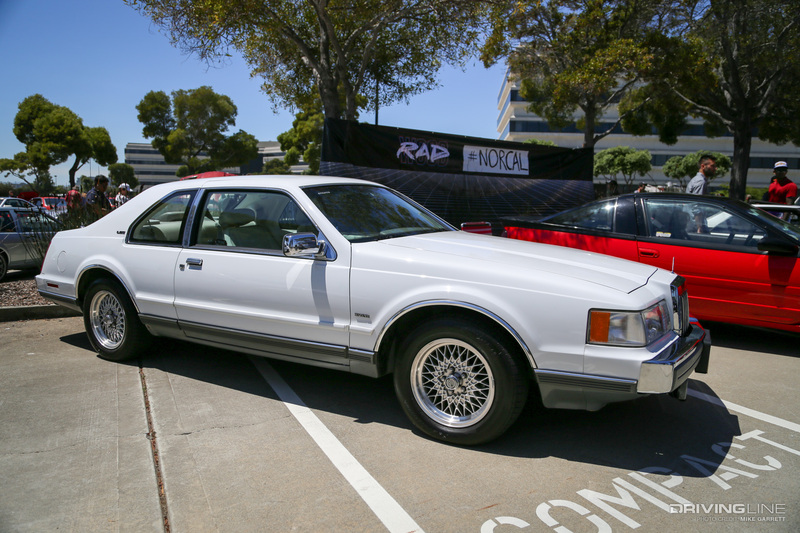 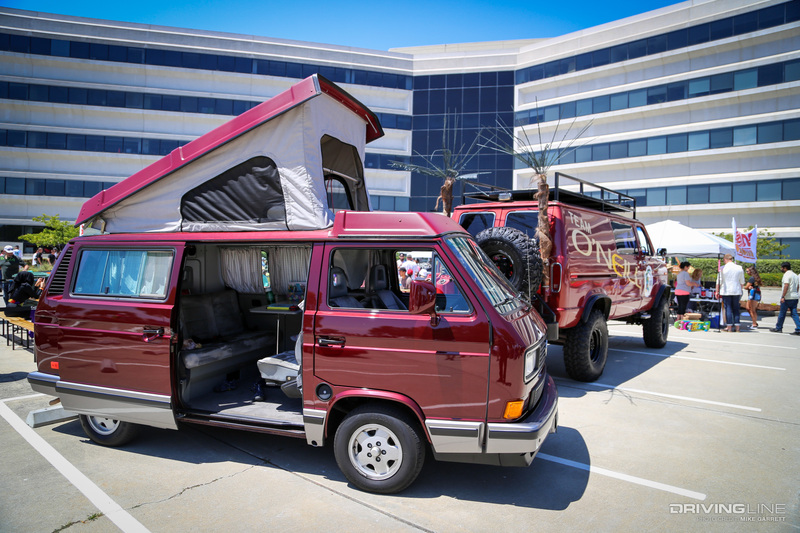 From humble 1990s domestics to Italian exotics, everyone is welcome in the Rad Family. 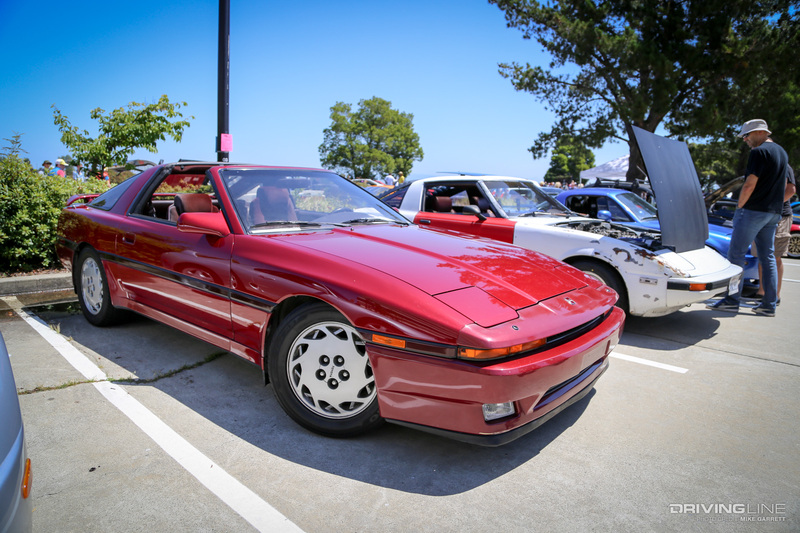 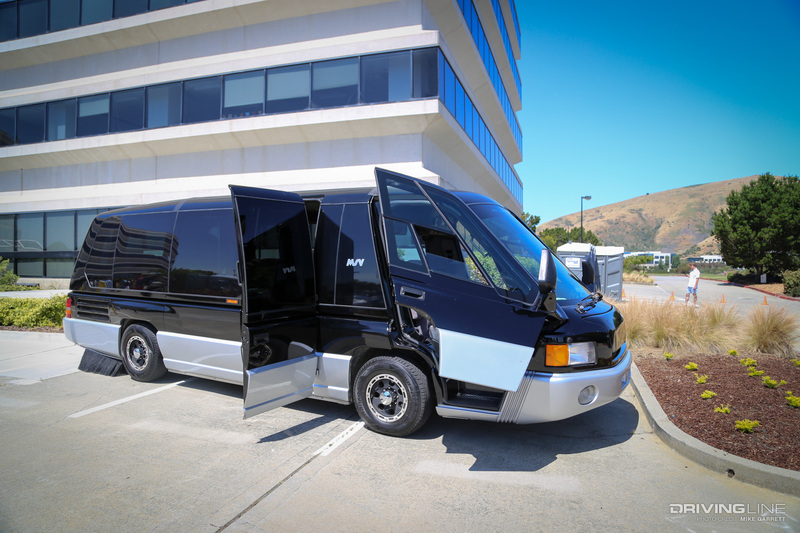 Hop in the time machine and head back 20 or 30 years to enjoy our extensive 2018 Radwood NorCal gallery before we return with a more detailed look at some of our favorite vehicles from this year’s event. 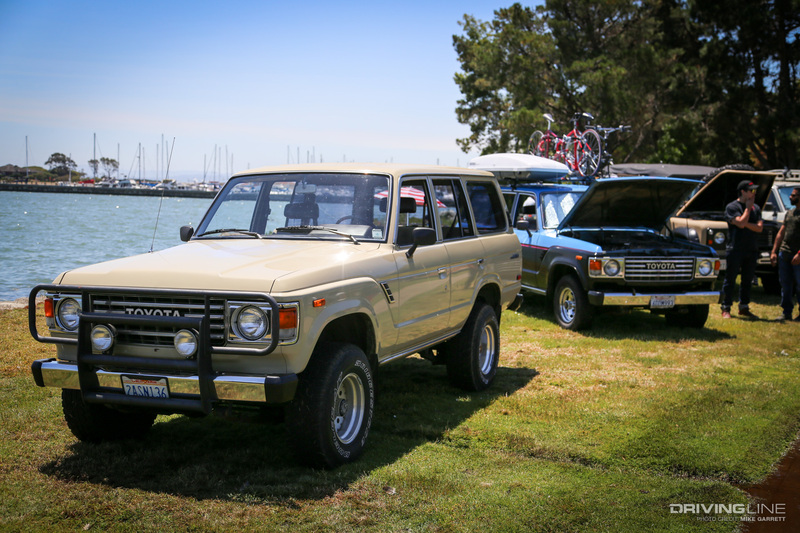 It was rad. 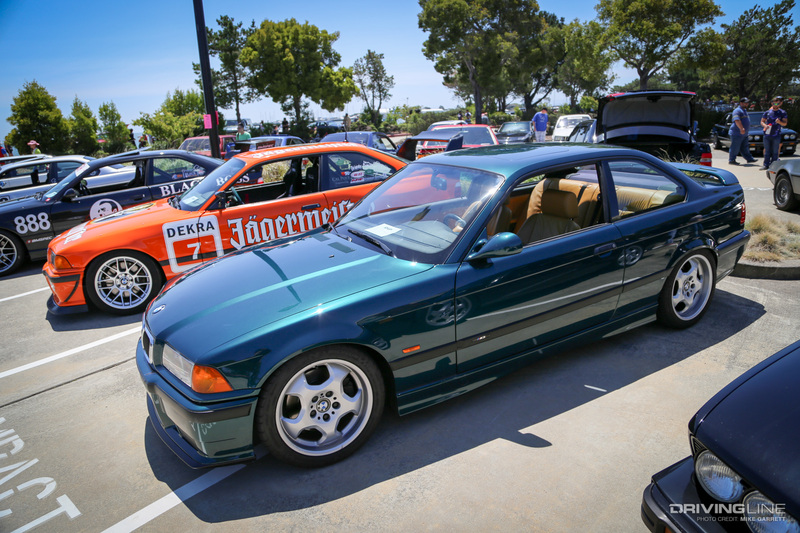 What else can we say?